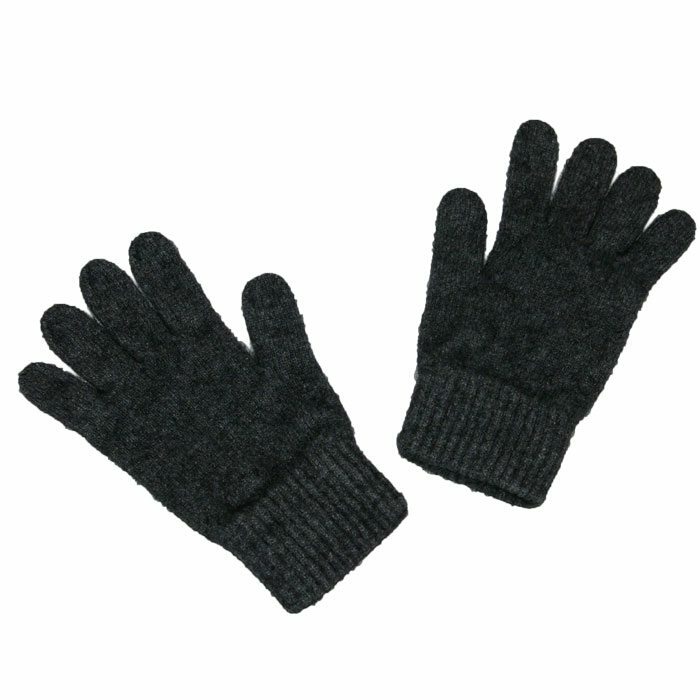 Product code: MM1070709 Categories: Accessories, Accessories. 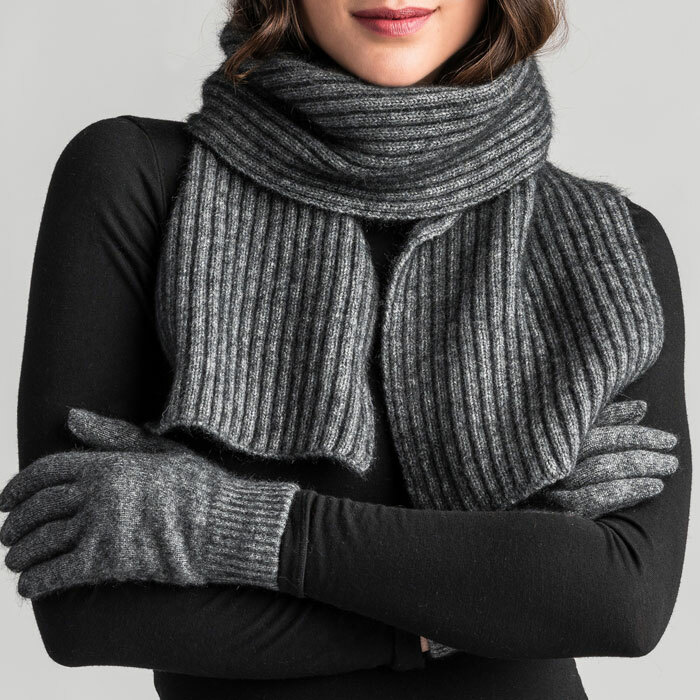 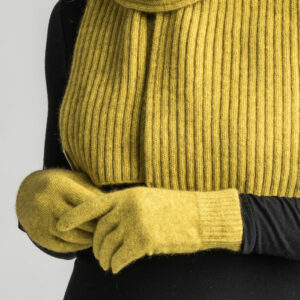 Exceptionally warm, these gloves by Merino Mink are made from a luxurious blend of 40% possum fur, 50% merino wool and 10% silk. Available in Duke, Zephyr Navy Blue, Stone, Woolshed, Graphite, Slate, Mist and Golden Pearl. 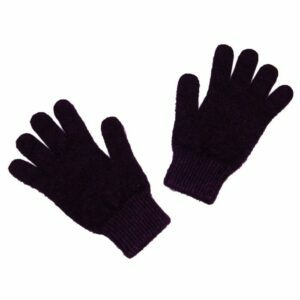 Please note that these gloves come up small and please do not hesitate to contact us if you have any queries. 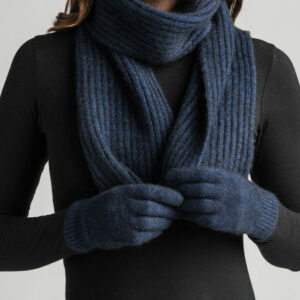 These possum merino gloves are made from a blend of 40% possum fur, 50% merino wool and 10% silk. 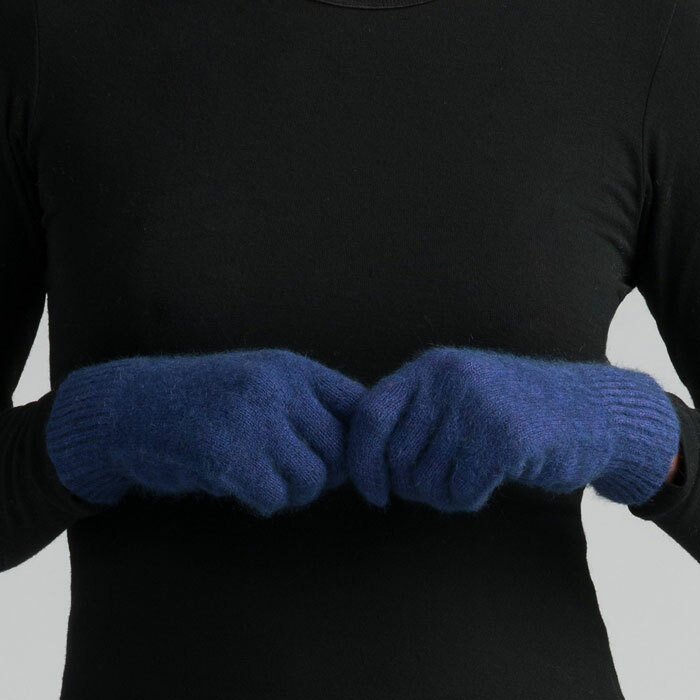 Exceptionally warm due to the hollow structure of the Brushtail Possum fibre, which traps air both within the fibre and in the fabric, making these gloves highly suitable for Reynaud’s syndrome sufferers. 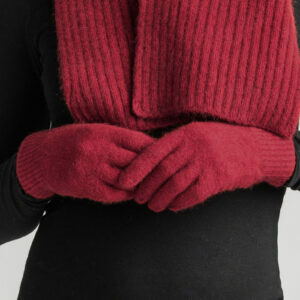 Alongside the warmth, possum merino gloves resist pilling and are hardwearing as the possum fibre has no scales. These possum merino gloves are available in Duke, Zephyr Navy Blue, Stone, Woolshed, Graphite, Slate, Mist and Golden Pearl. 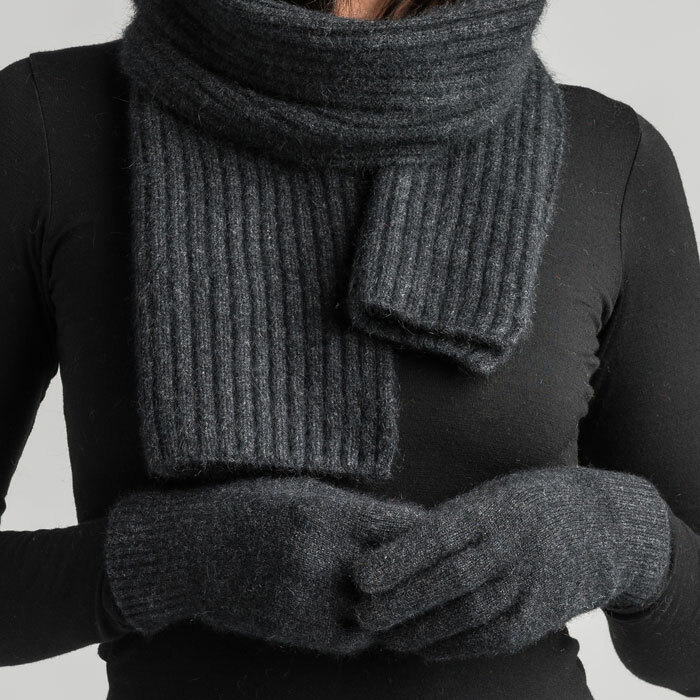 Unisex with sizes Small, Medium and Large. 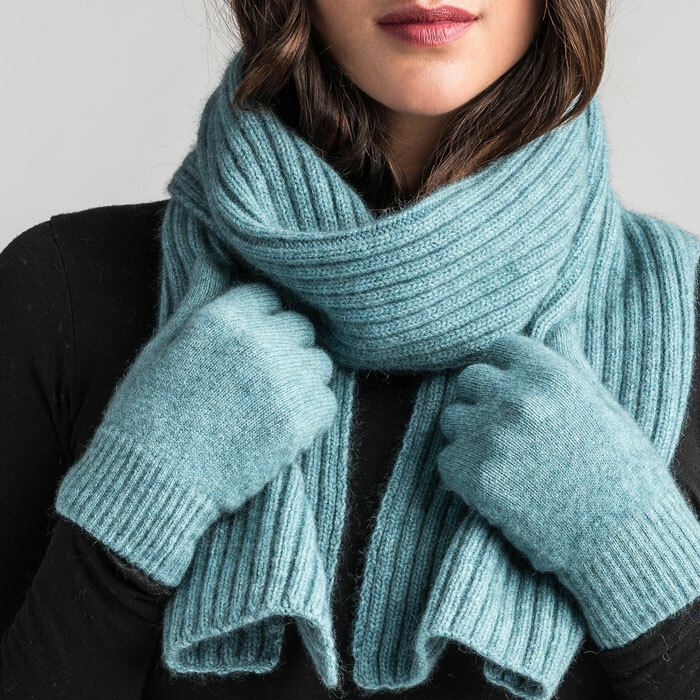 Merinomink is an exclusive blend of 100% natural fibres – fine Merino wool and luxurious Brushtail Possum fibre, blended with silk for strength. The use of possum fur benefits the environment in New Zealand by contributing to a reduction of brushtail possums which are classed as vermin and foreign to New Zealand, thus helping to protect our native forest and birds. Hand wash with care in cold water using mild wool detergent. 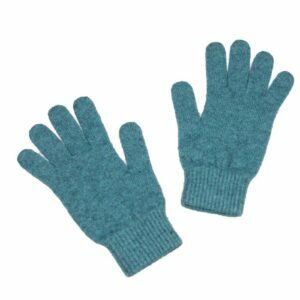 Squeeze and do not rub. Rinse well in cold water, normal spin. Do not tumble dry and do not bleach. Dry Cleanable. 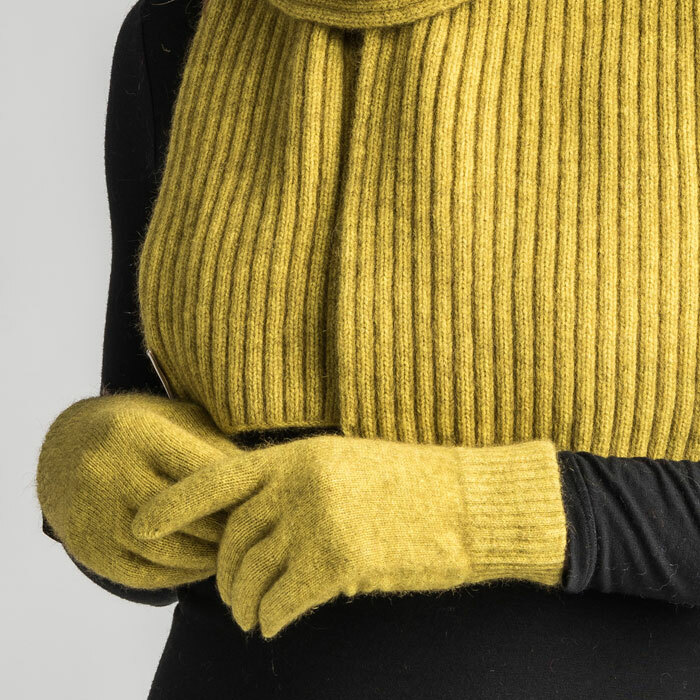 The 100% natural fibres of the Merinomink blend resist odour so require less washing, making it easier on you and the environment. 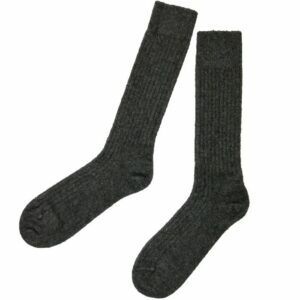 Exceptionally warm, durable and lightweight, these possum merino long rib socks are designed for both men and ladies. 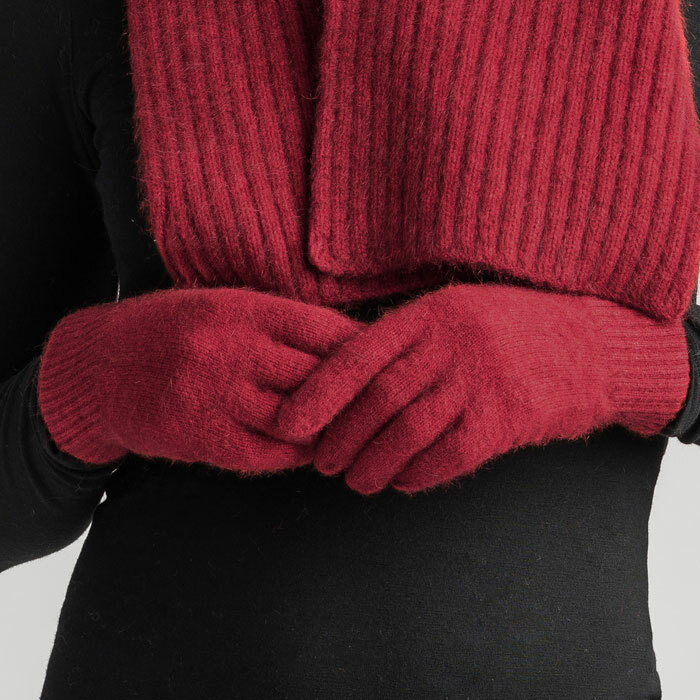 Available in Brilliant Red and Graphite. 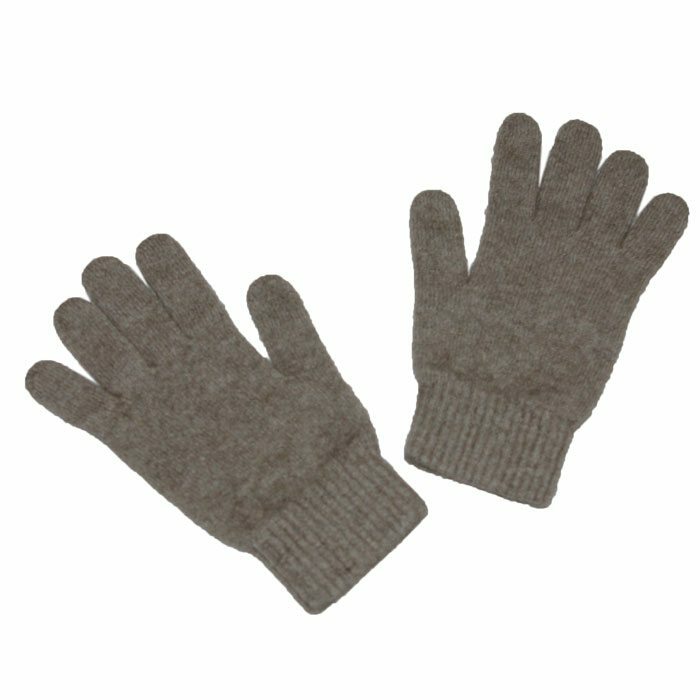 Add a touch of luxury with these exceptionally warm and comfortable possum merino plain socks, particularly advantageous during a day out in the field. 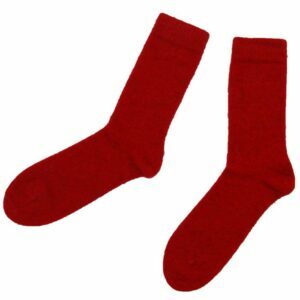 For men and ladies these socks are available in Brilliant Red and Graphite.